A day of wine tasting in Healdsburg for my friend Adrienne's birthday. 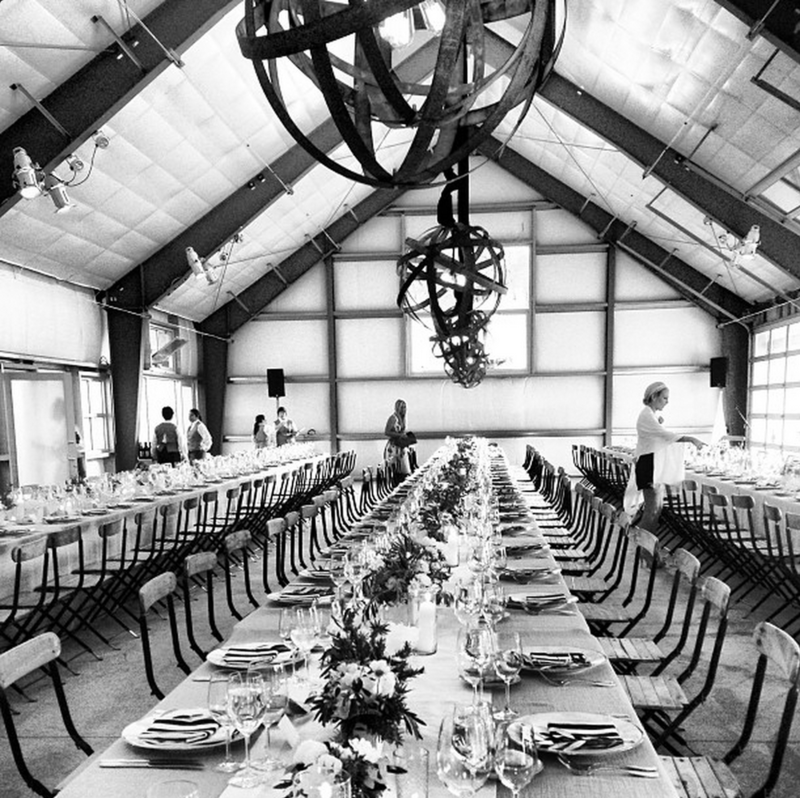 Durham Ranch wedding location, with Palecek outdoor furniture. The gorgeous Napa wedding of a close high school friend and his beautiful bride. Walking with my dad and his pup, Annie, in Carlsbad. The view from a house in Eukia, where we celebrated my friend Lindsay's big 3-0.